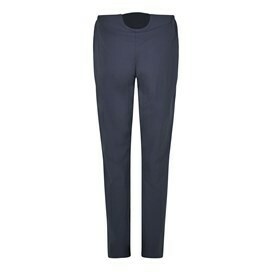 A brilliant travel choice - the Hokkaido quick dry trousers. 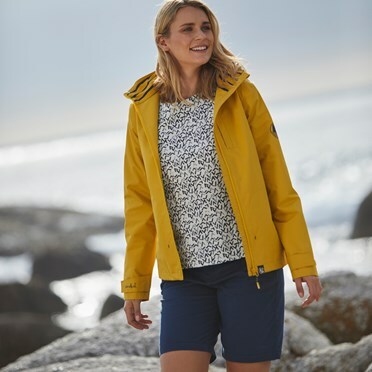 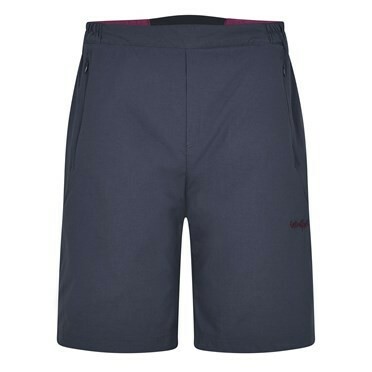 These practical yet stylish trousers are permanently sun-protective and insect repellent, as well as going from wet to dry in a flash. 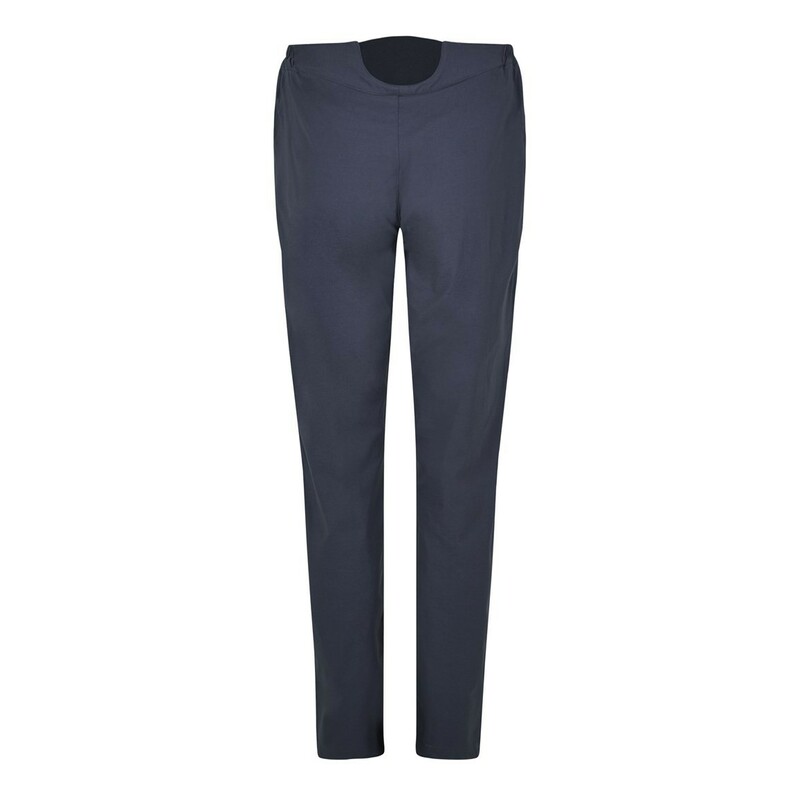 Perfect for all day comfort, the Hokkaido trousers feature an elasticated waistband combined with a little bit of stretch in the fabric, resulting in a superb fit and impressive hot climate performance.